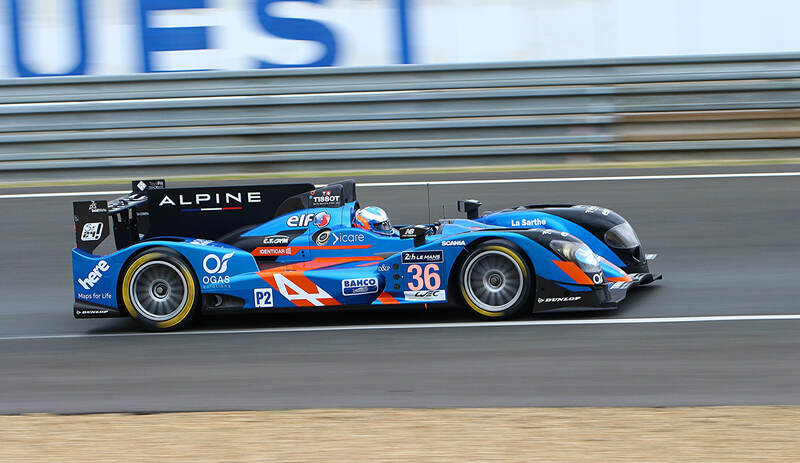 Signatech Alpine won in the LMP2 class of the 24 Hours of Le Mans. Outside of Ford and Ferrari fight and Toyota’s misfortune that benefitted Porsche at the 24 Hours of Le Mans, Dunlop continued its success in the LMP2 category at one of the world’s oldest endurance races. The top seven finishers in the LMP2 class made use of Dunlop tyres. Since these top seven finishers include chassis from six manufacturers, the adaptability of Dunlop tyres has received a lot of praise. The Dunlop tyre range, for the World Endurance Championship, is all-new for 2016 and the LMP2-class tyres demonstrated the kind of progress the tyre maker was aiming for. All teams used the same tyre sets for four stints, while several managed to complete five. The latter is a feat Dunlop likes to describe as a first in the modern sportscar racing era. Thirty lead changes between six different teams later, the Alpine-Nissan of Signatech Alpine was ahead from before the halfway mark of twelve hours to the very end. 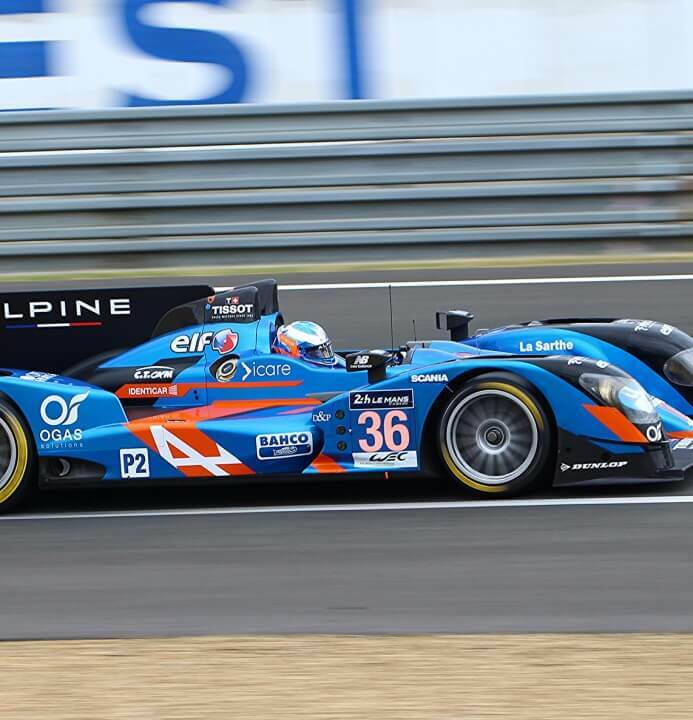 Its closest rival was the Oreca-Nissan of G Drive Racing who finished almost three minutes later on the same lap. The last place on the podium went to a team also using Dunlop tyres. Of the 60 total entrants in the 2016 edition of the 24 Hours of Le Mans, 27 ran on Dunlop tyres. Among those 27, 19 went on to complete the race. An interesting fact to note here is that for the first time since 2012, in addition to LMP2, teams opted for Dunlop tyres in the LMP1 and GTE classes as well. Jean-Felix Bazelin, Operations Director, Dunlop Motorsport, said that he was happy with the results at the 24 Hours of Le Mans race. He praised the tyres’ performance, consistency and durability, factors that are critical towards achieving a good result in an endurance race like this.